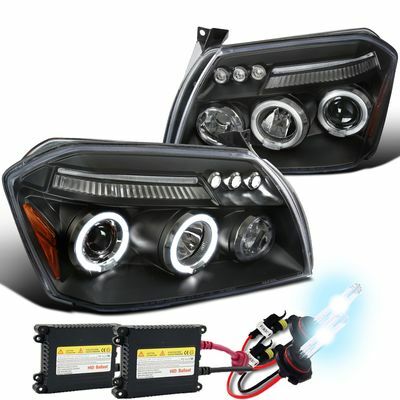 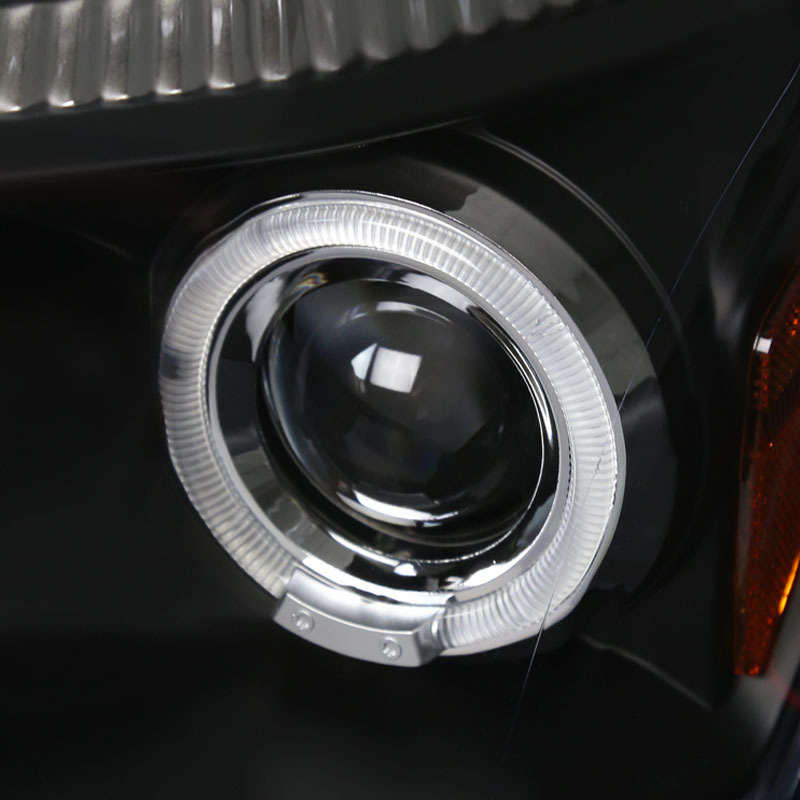 Include both driver and passenger side headlights assembly. 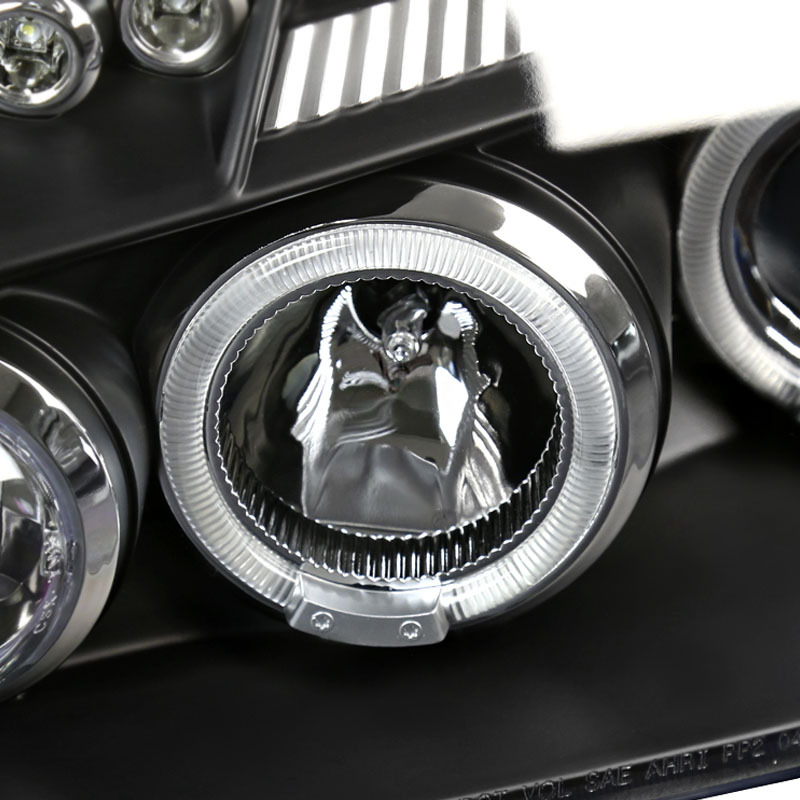 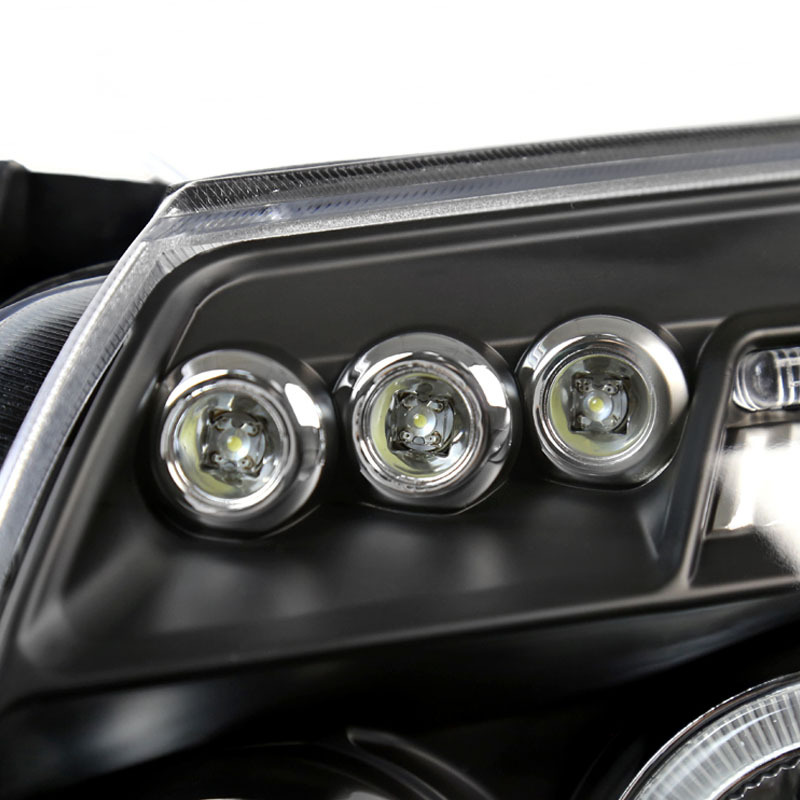 HID Xenon with projector headlights intensify and concentrate light beam pattern, maximize night time visibility. 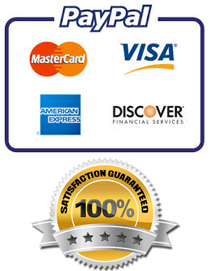 HID Xenon system will be Pre-Installed with low beam projector for essential plug and play install. 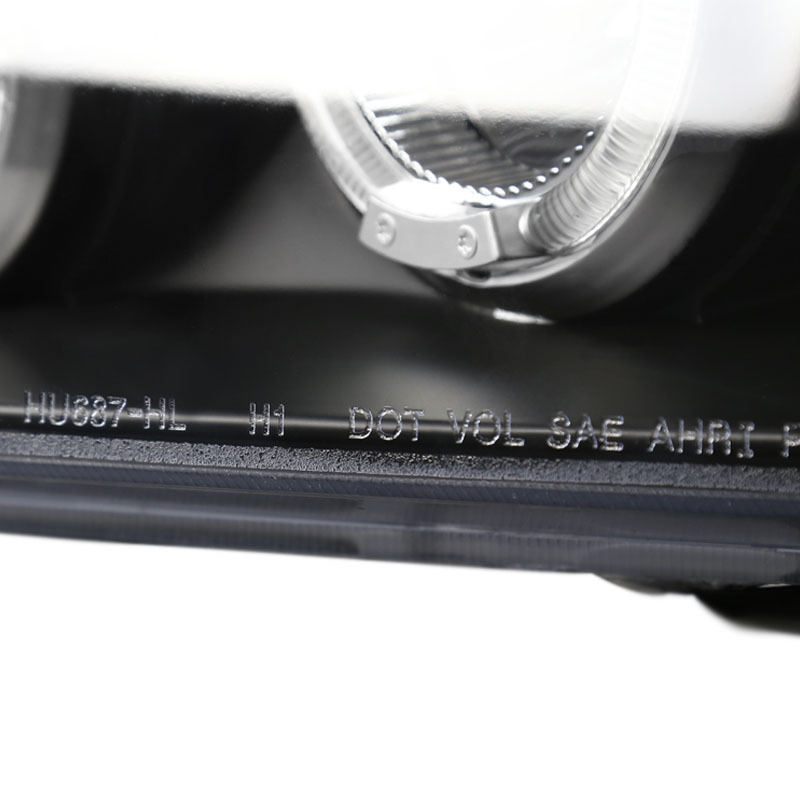 Fitment: 2005-2007 Dodge Magnum (All Model).